Earlier today, Lenovo has announced their latest Lenovo A2010 handset dubbed to be the cheapest 4G handset in the Indian market. The device however, will only be available for purchase via a flash sale by Flipkart starting September 3. 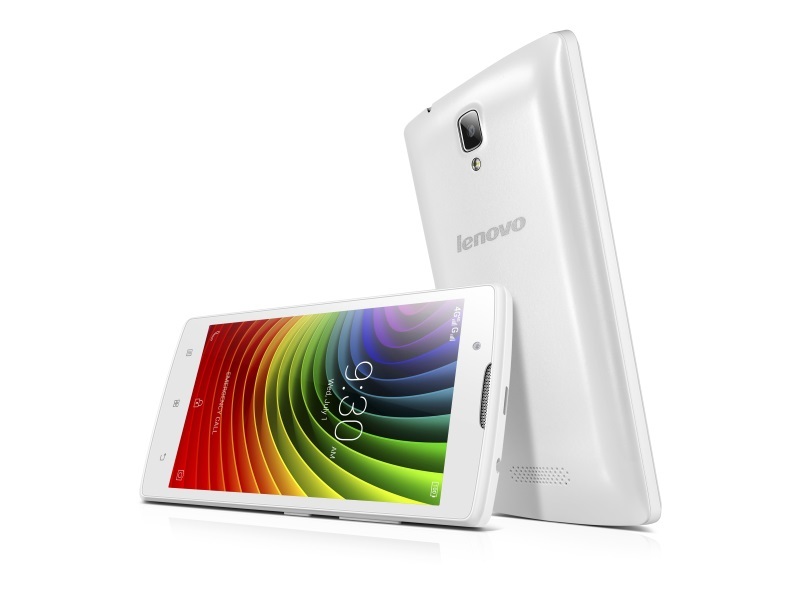 According to their website, the Lenovo A2010 will come with an affordable price tag of just INR 4,990 (~ $76). Here is a quick run down for its specs sheet : 4.5″ 854 x 480pixels display, 1GHz quad-core MT6735M SoC, 1GB of RAM, 8GB expandable storage, 5MP rear camera, 2MP front-facing camera, dual-SIM capability, as well as Android 5.1 Lollipop running out of the box. Do share with us if you’re planning to get this device any time soon! Moto X Play to be renamed Droid Maxx 2 at Verizon?